Good for Ruby. 100% chance she loses but its nice for her to get that spotlight. Good for Ruby, but considering they've already started building Ronda/Becky this feels pretty pointless. The problem with having 2 PPV cards to fill before WM I guess. 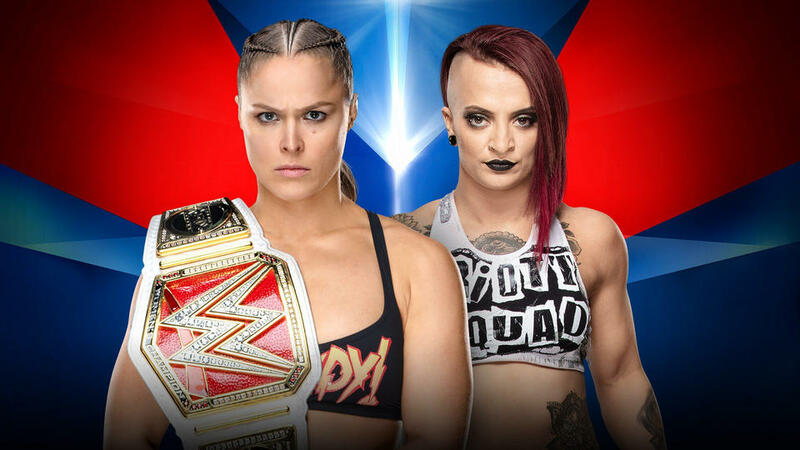 Shame that they've kind of made this match redundant by pushing Becky vs Ronda as the default Wrestlemania match already. But it's great that Ruby is getting this match. I hope that it'll be more than a squash as iot could be a decent match if given say 8-12 minutes.